H&I | Do you know how these TV stars are related? In Hollywood, it helps to know someone. It especially helps if you have a relative in showbiz. Some actors were born into the trade. Others have a sibling or cousin who got a break. We've paired up some TV stars from across the decades. See if you can correctly guess how they are related. Fair warning — they might not be related at all. 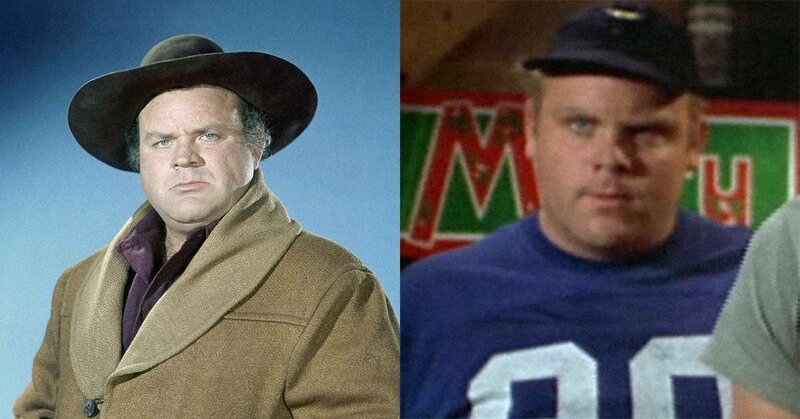 How are Dan Blocker of 'Bonanza' and Dirk Blocker of 'Black Sheep Squadron' related? 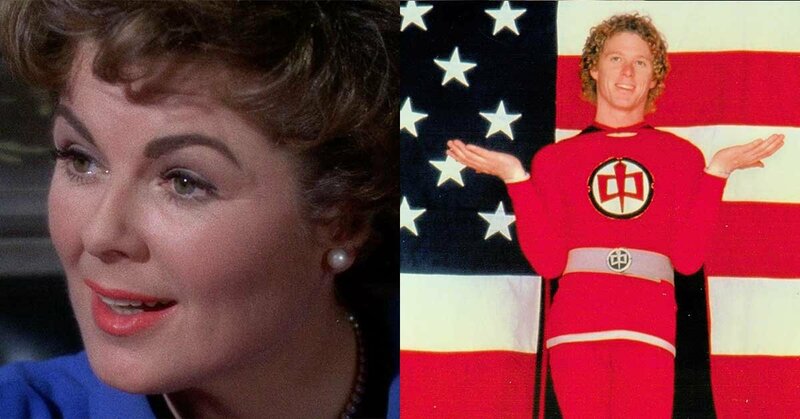 How are Barbara Hale of 'Perry Mason' and William Katt of 'The Greatest American Hero' related? 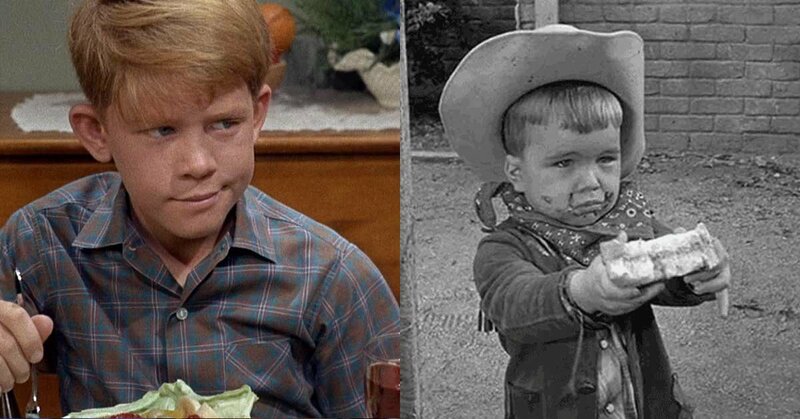 How are Ron Howard and Clint Howard of 'The Andy Griffith Show' related? 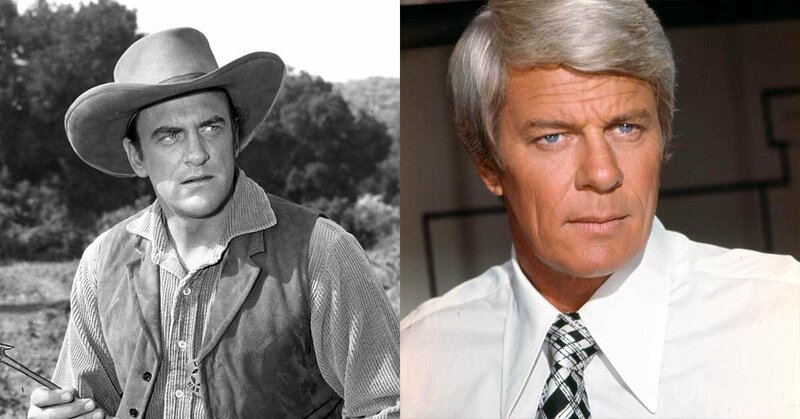 How are James Arness of 'Gunsmoke' and Peter Graves of 'Mission: Impossible' related? 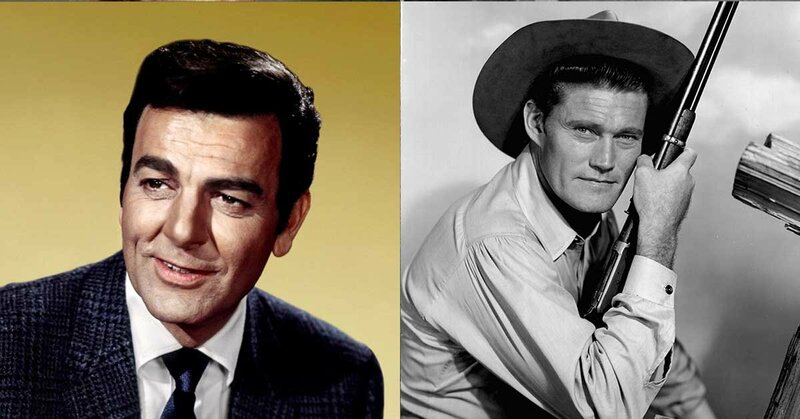 How are Mike Connors of 'Mannix' and Chuck Connors of 'The Rifleman' related? 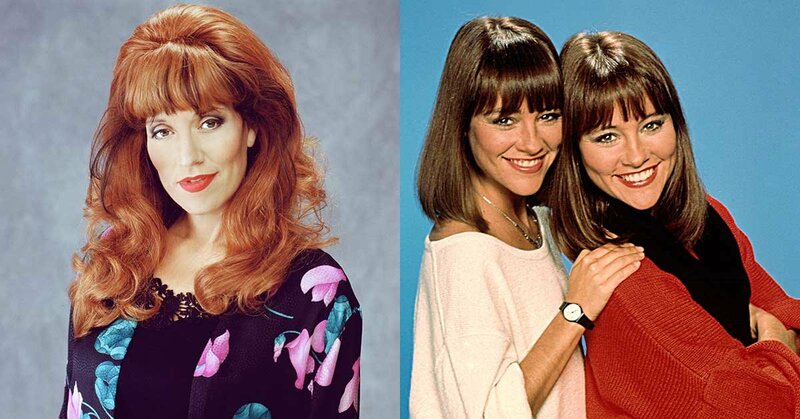 How are Katey Sagal of 'Married… with Children' and Jean & Liz Sagal of 'Double Trouble' related? 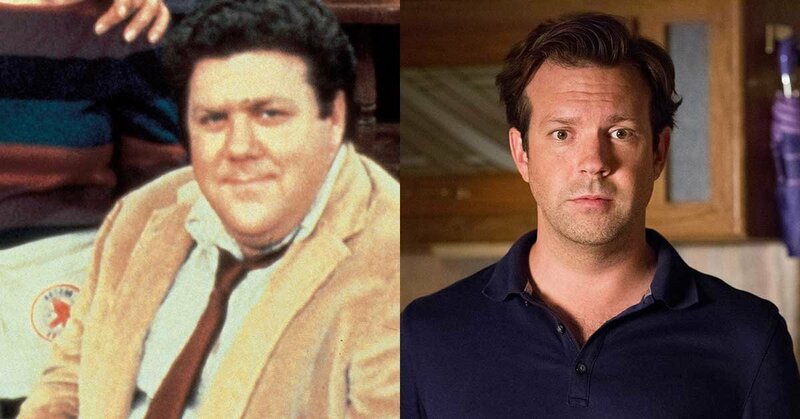 How are George Wendt of 'Cheers' and Jason Sudeikis of 'Saturday Night Live' related? 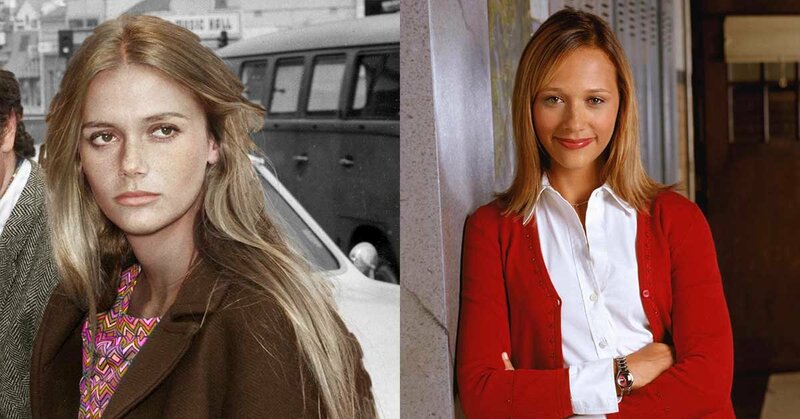 How are Peggy Lipton of 'The Mod Squad' and Rashida Jones of 'Parks and Recreation' related? 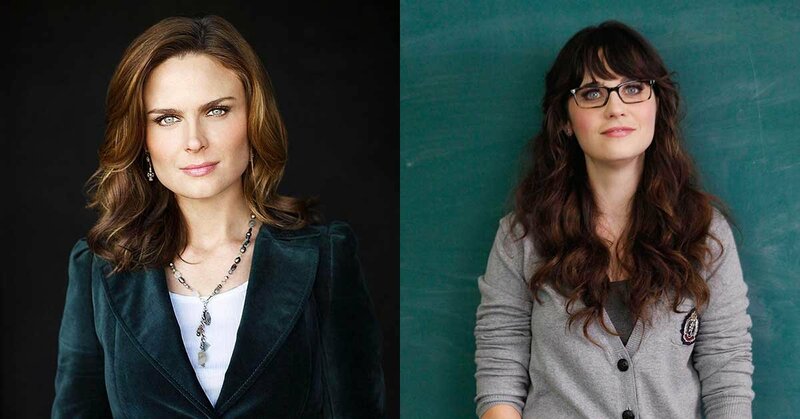 How are Emily Deschanel of 'Bones' and Zooey Deschanel of 'New Girl' related? How are Melissa McCarthy of 'Mike & Molly' and Jenny McCarthy of MTV and 'The Masked Singer' related? 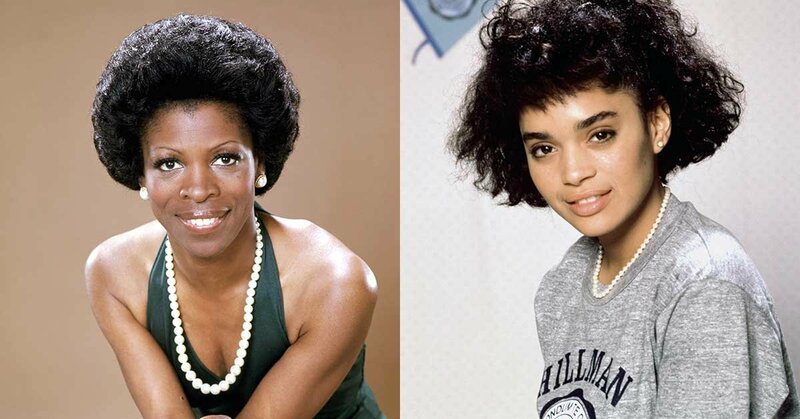 How were Roxie Roker of 'The Jeffersons' and Lisa Bonet of 'A Different World' related? 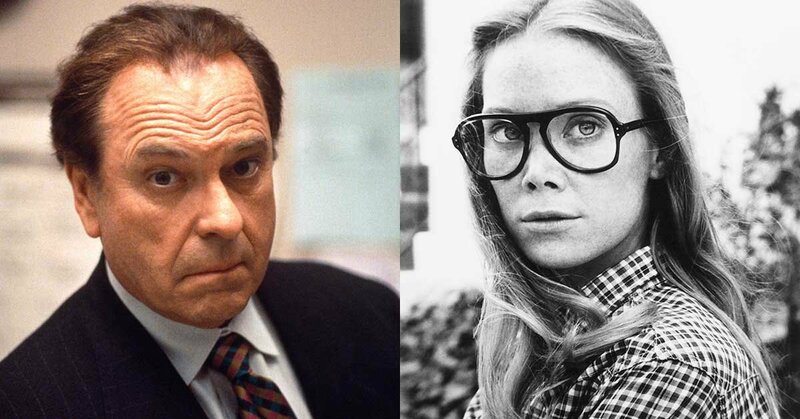 Finally, how are Rip Torn of 'The Larry Sanders Show' and Emmy winner Sissy Spacek related?